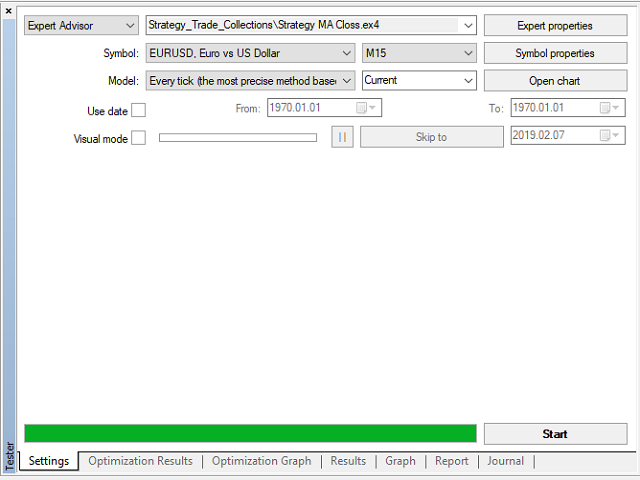 The Strategy MA Cross is a simple trading strategies. It use single moving average line to create a trade signal in both way, enter and exit. It have a stop-loss and the risk control system. 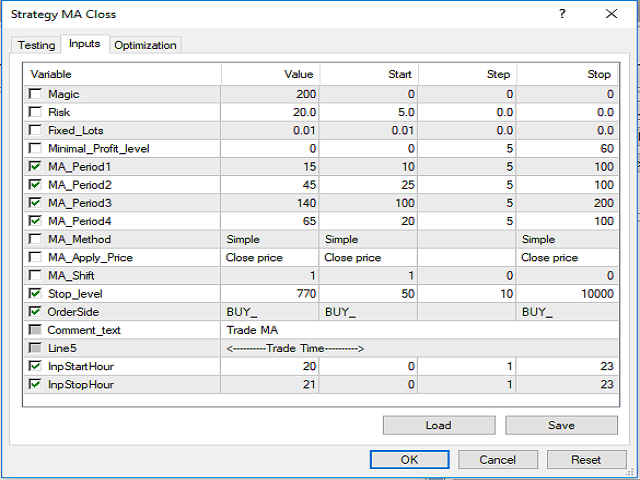 Trade can control the risk calculation deep stop-loss will trade off with small lots trade. 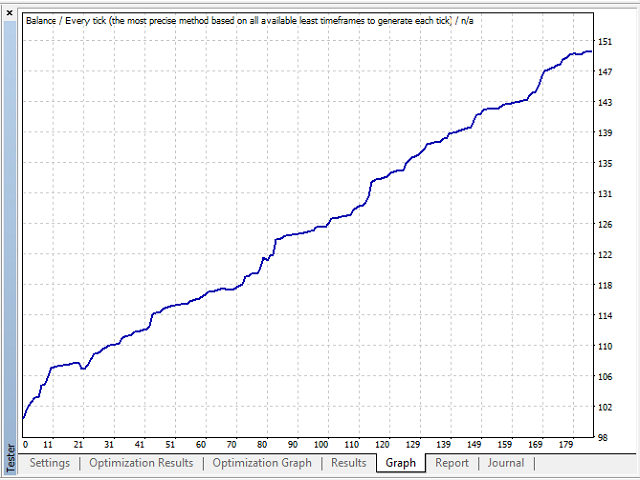 So using a small-stop lost can get huge profit at the same risk set. The bot use separate moving average to refer as the exit line using MA signal as exit strategy. It have another 2 moving average lines for trending calculation. So that the bot can be optimized very independent. So we can utilize a most performance from the strategy to all of pairs.